Holly Hill Funeral Home will provide the most professional and personal funeral and cremation services at the most affordable price in the area. Holly Hill Funeral Home was founded in our current location in 1974. 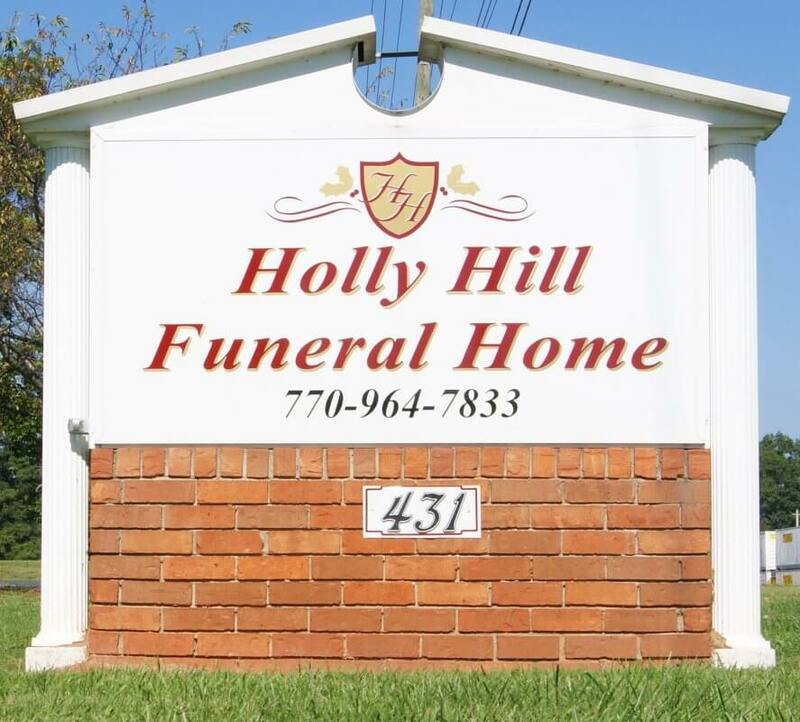 We are located just outside of historic Fairburn, GA.
Holly Hill Funeral Home is currently under the management of Tony House. Tony has been serving families for over 40 years.